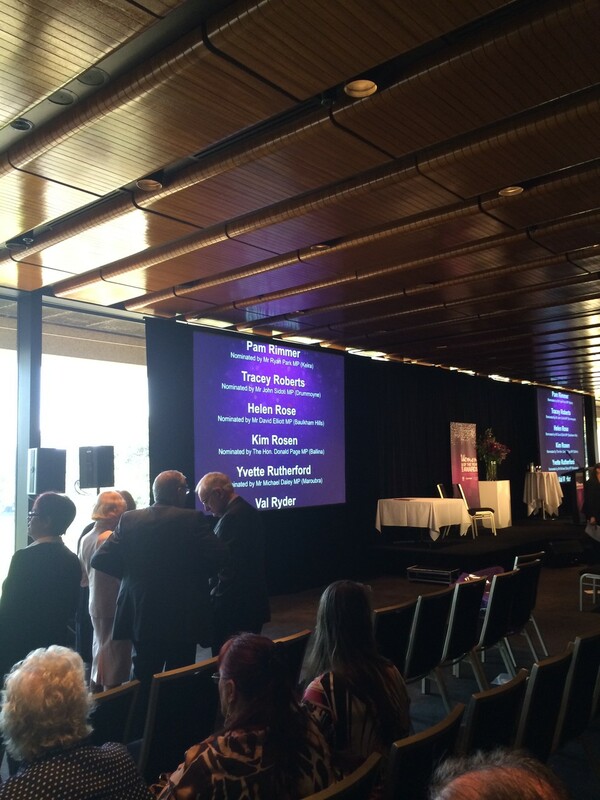 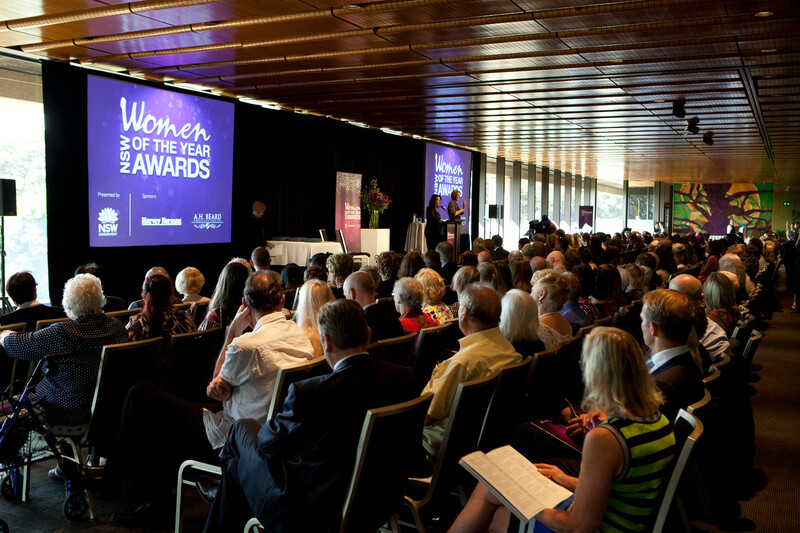 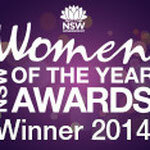 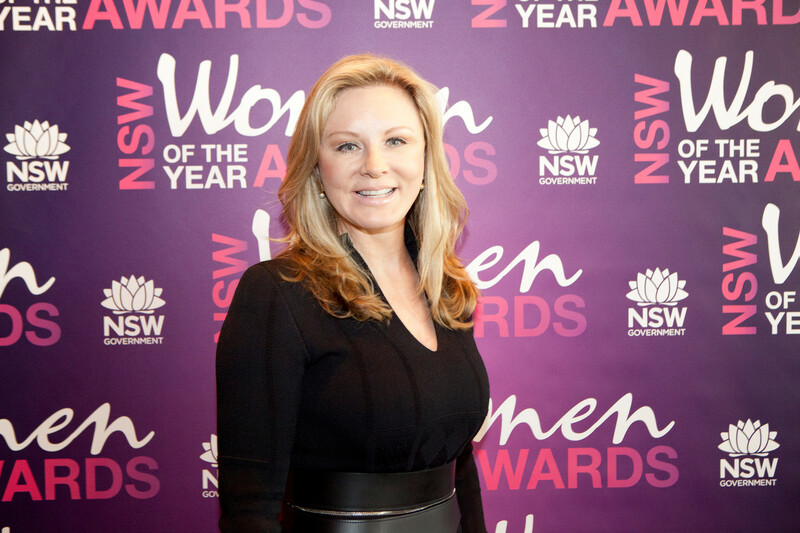 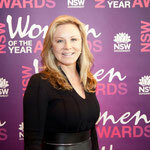 Tracey Roberts, Author of The Will to Live, The Courage to Die was awarded Drummoyne Women of the Year for 2014. 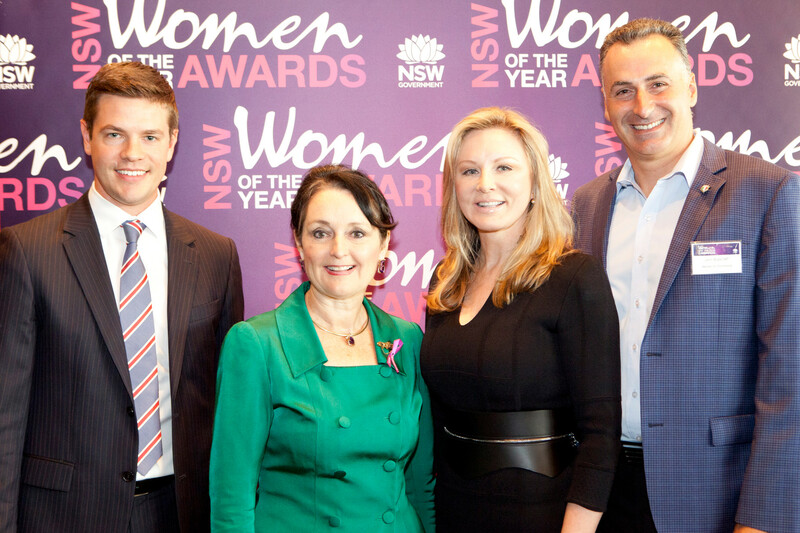 Here are some images of Tracey at the awards ceremony on 7 March with her son David Bennett, and John Sidoti Member for Drummoyne with The Hon. 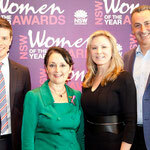 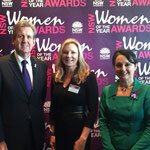 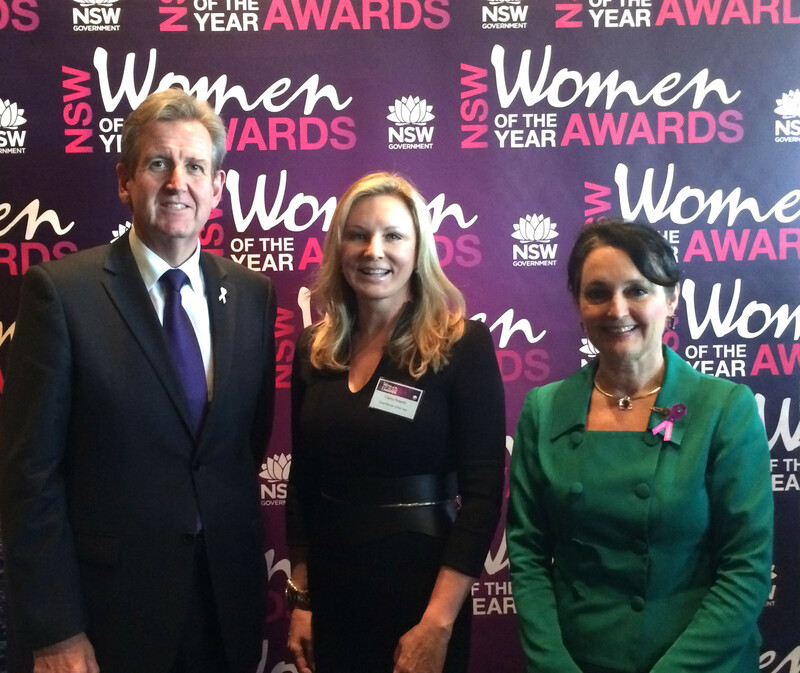 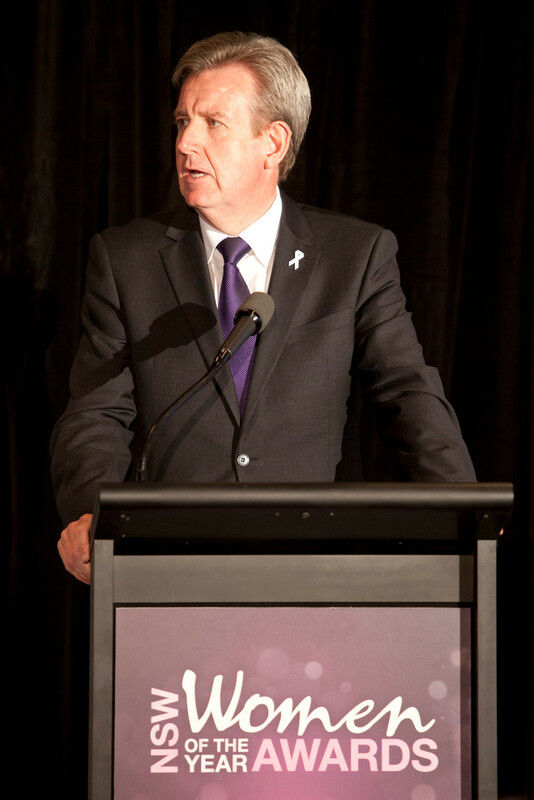 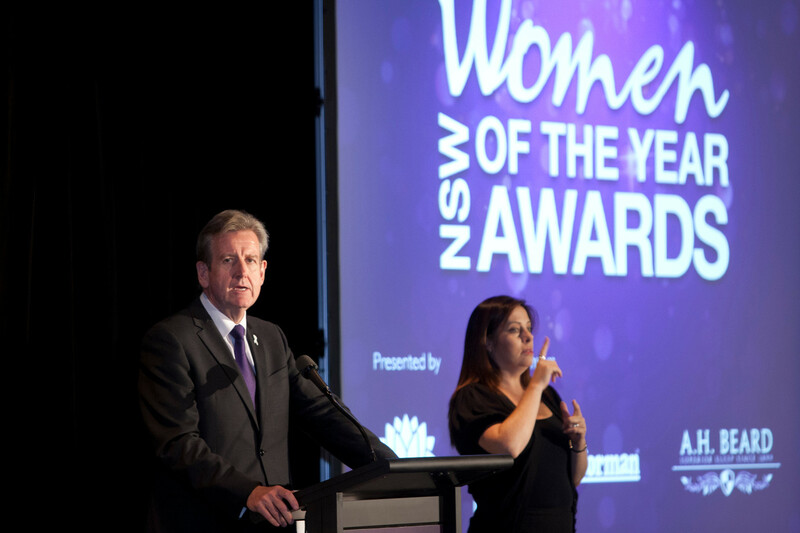 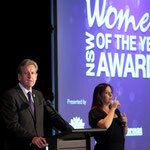 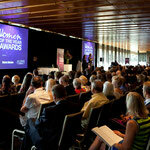 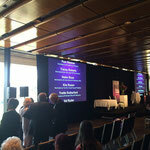 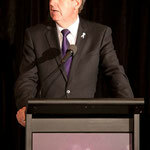 Pru Goward, Minister for Women and in the presence of the NSW Premier, Barry O'Farrell.